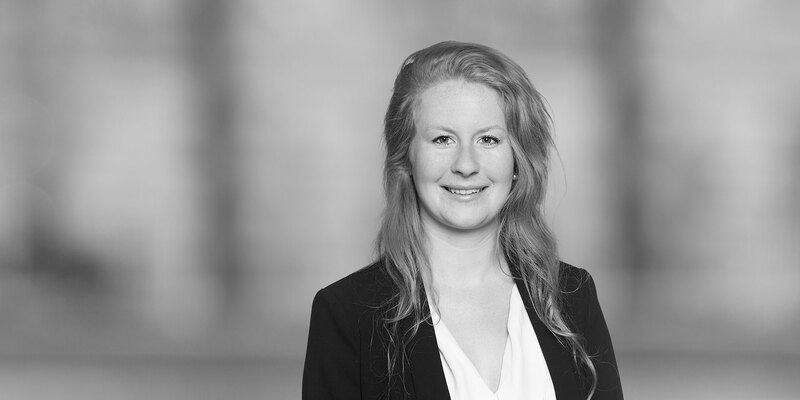 Elien is an associate in the Dispute Resolution Practice of our Brussels office and the Global Commercial Litigation Practice Group. 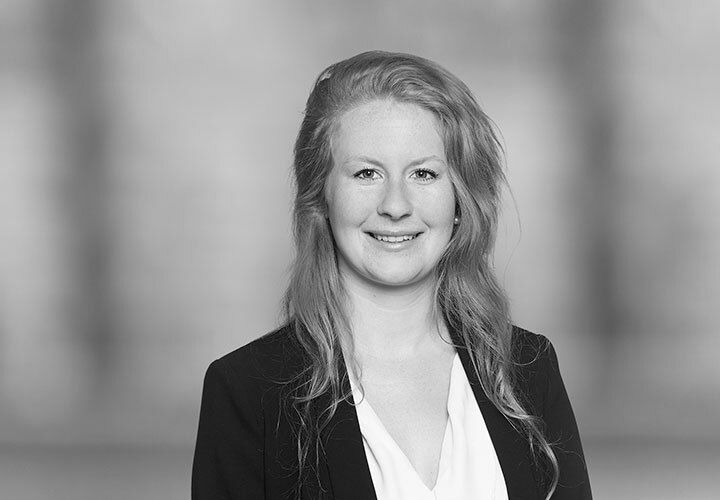 She advises, represents and defends domestic and international clients on all types of litigation matters, with a particular focus on the following core areas: complex international civil, corporate and commercial disputes; international arbitration; white-collar crimes and regulatory investigations. Elien's practice also involves advising on human right's issues. Apart from holding a Degree in Law from the KU Leuven, Elien obtained an LL.M. from the University of Edinburgh, where she specialized in white-collar crimes. Prior to joining White & Case, Elien worked at another law firm in Brussels.